A few weeks ago, I was invited to attend the Media Launch of the Avondale and Reuben Riffel Winter Warmer Pairing - little did I know what I treat I was in for! Upon arrival, we were handed a glass of bubbly, which we sipped while enjoying the magnificent views on the estate. We then all clambered onto the back of a bakkie and were whisked away to the vineyards where we were lucky enough to spot a group of Pekin ducks, as they were returning to their "duck mobile". 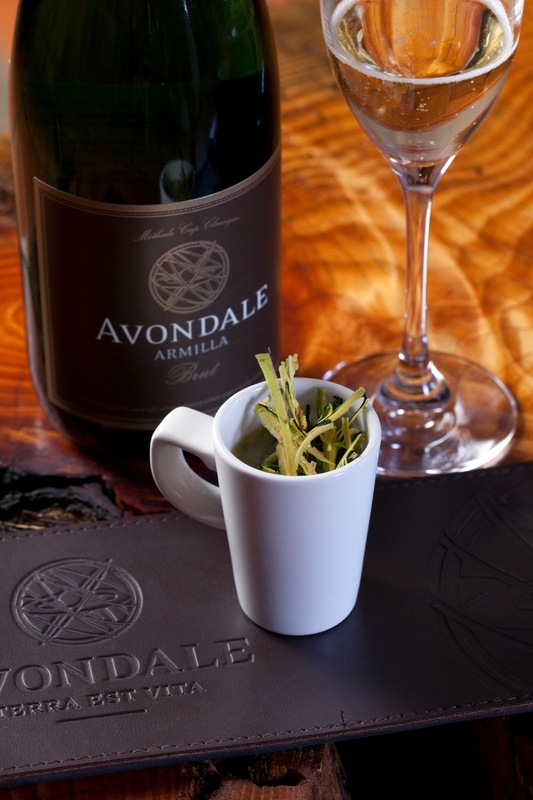 Avondale is an organic and bio-dynamic estate. 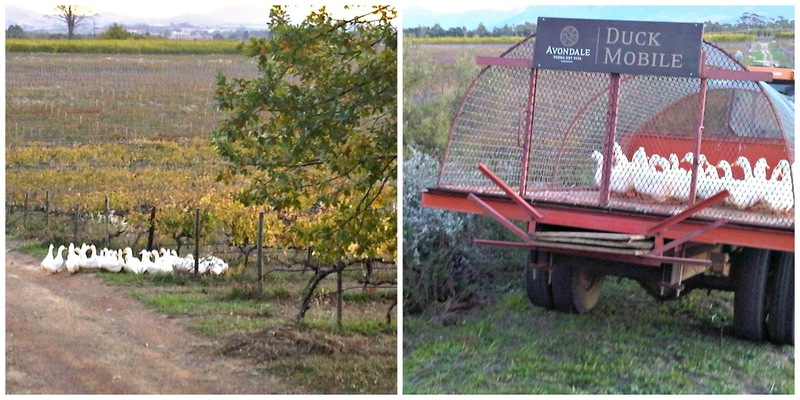 Nature is very close to the Avondale family's heart, and the soil is the soul of Avondale; their ethos being Terra Est Vita - "Soil is Life", therefore they try and keep everything as natural as possible and the ducks are just one example - as they are in effect the "pest control system" and eat the snails that damage the precious vine crops. cellar system and natural fermentation. 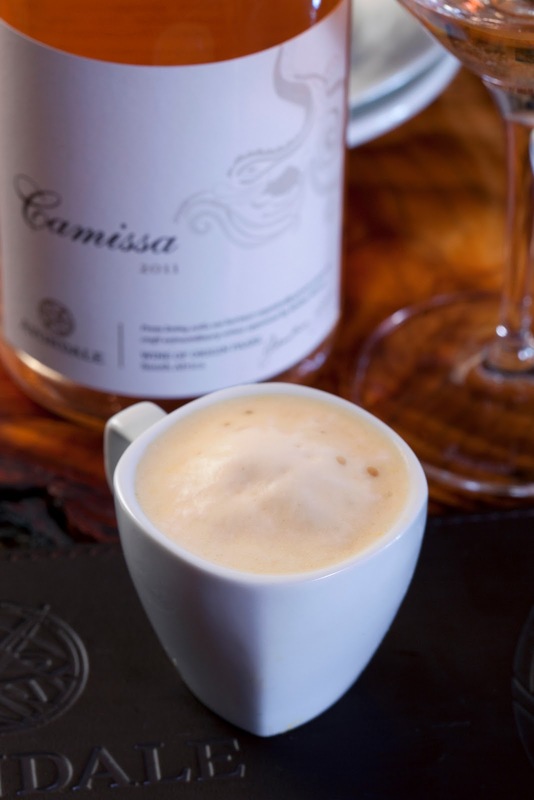 Every minor detail is attended to and nothing unnatural is incorporated into the wine - it is as pure as Mother Nature intended. 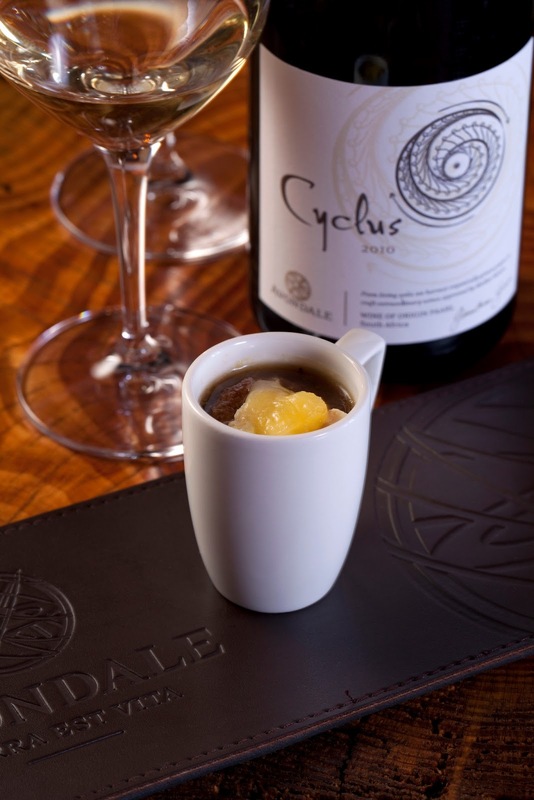 Not only is the wine-making eco-system in perfect balance, but the wine itself tastes like heaven in a glass. Each wine, to me, embodies the love that was used to create it. 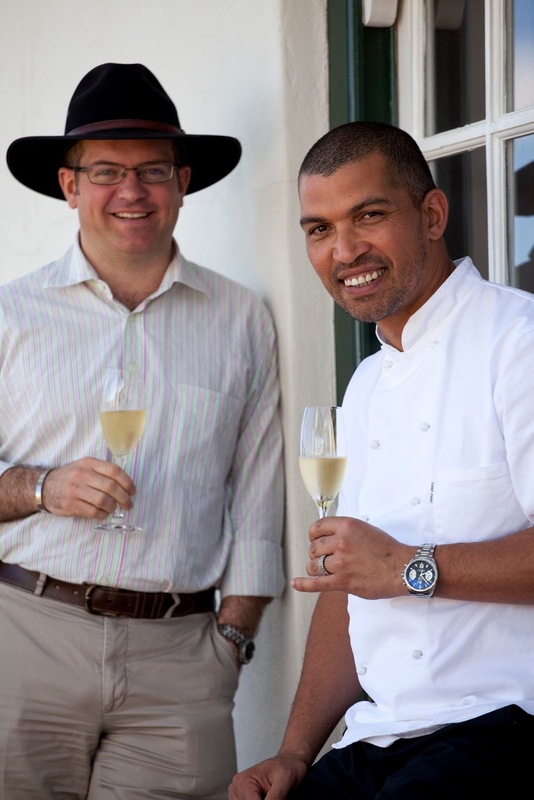 With the inclusion of Reuben Riffel in this unusual pairing of soup and wine, we indeed have an angelic match. How true he was in this statement - my taste buds were dancing at every turn. 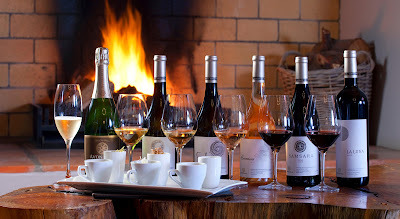 - The Tasting begins with Baby Marrow and Basil Soup, garnished with crispy baby marrow, accompanied by a glass of the effervescent Armilla Méthode Cap Classique. Here the basil works very well with the MCC, which was a pleasant surprise as I wasn't expecting this. 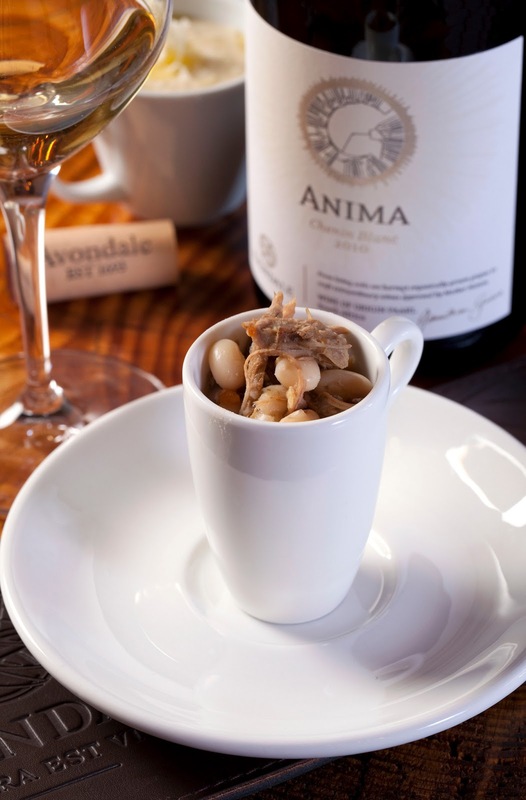 - This is followed with Avondale’s vibrant Chenin Blanc Anima, paired with Confit Duck and Bean Soup. Lightly wooded, delicate, smooth wine is a perfect match to the soup. 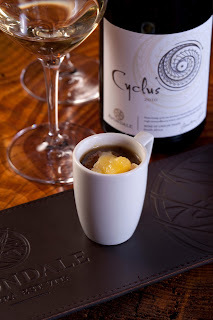 - Avondale’s Viognier blend Cyclus marries well with French Onion Soup, served with melted Epoisse Toastie. 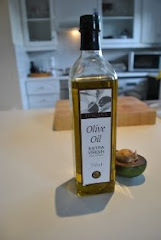 Here the wine cuts through the richness, and the subtle peach flavours bring out the sweetness of the onions. - Avondale’s Camissa rosé is served with Chai-Style Butternut Soup. Turkish delight flavour of the wine compliments the spiciness of the soup. 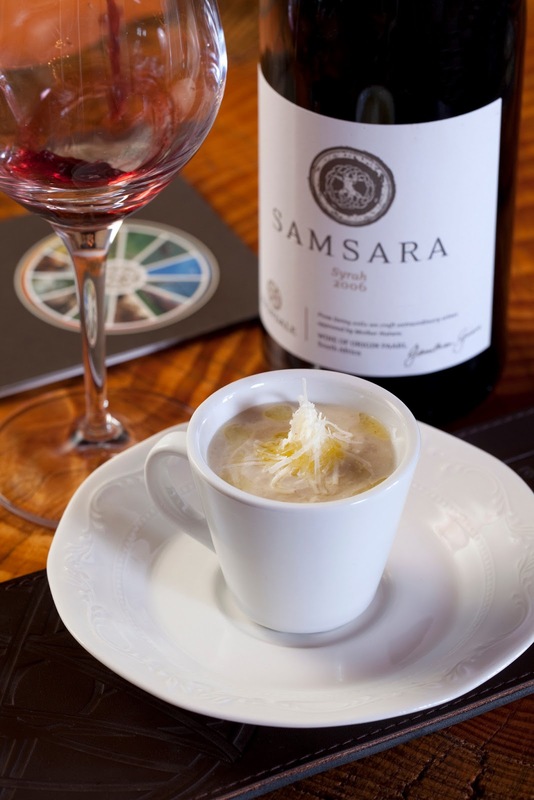 - Avondale’s Syrah Samsara is paired with Parsnip and Artichoke Soup, served with grated parmesan and olive oil. The earthiness of the soup and the wine compliment each other. 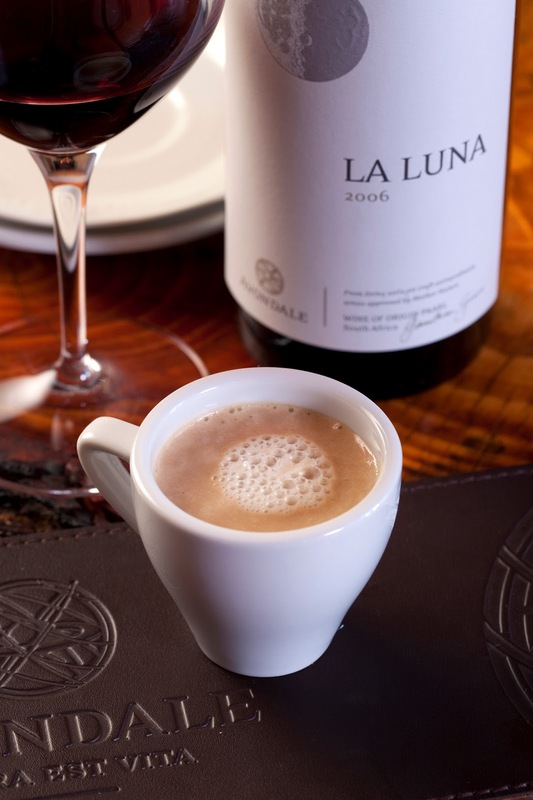 - And finally, Avondale’s signature red blend La Luna partners with Truffle Bean Soup. Both the soup and the wine were equally delicious and tasted like more. 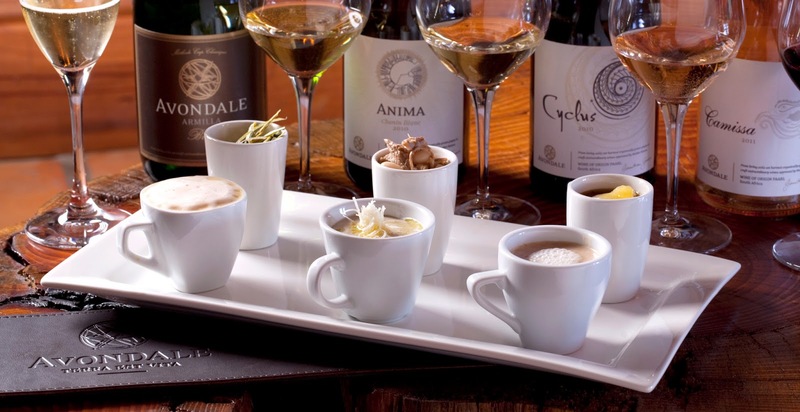 The Winter Warmer Pairing, available at Avondale Wine Estate from 22 May to 15 July, is R120 per person and by appointment only. Call 021-863 1976 or email wine@avondalewine.co.za to book now. If ever there was a wine estate that embodies my feelings and attitude to food and wine - it is this one. 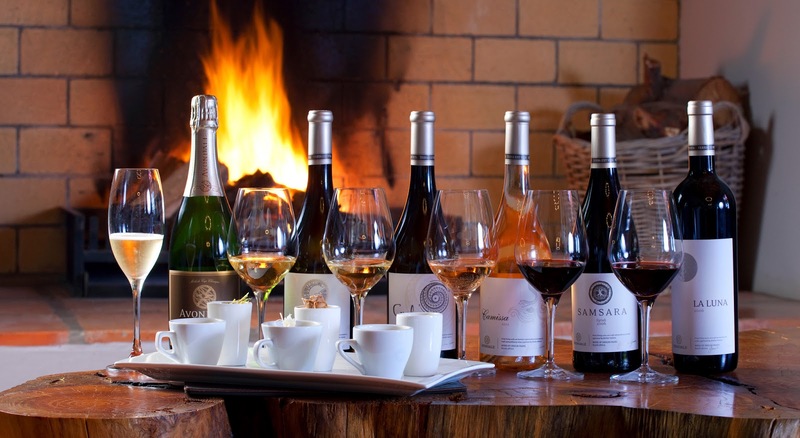 And, what could be more perfect for a Winter's day than sipping on soup and wine by a roaring fire, whilst the rain beats down outside...?